There is street parking available as well as a public lot. We offer catering services for all occasions and party sizes. Please contact Paco at (409) 762-3696 or email us at RudyandPacos@gmail.com for details. We are more than happy to close the restaurant for your private party. Contact us to discuss the many options available. 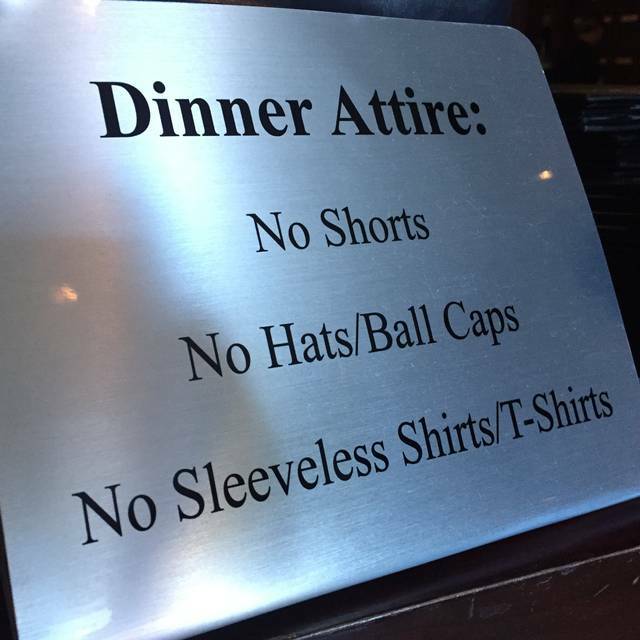 No shorts (men or women), hats/caps, or sleeveless shirts for men. Excellent meal. Great service. Impressive wine list. Overall a perfect high end dining experience. This was my first time eating during the lunch time. The experience is equal to the evening. Still get the white tablecloths and black cloth napkins. The food was exceptional, as always. The meal was served in the normal orchestrated manner. That's part of the experience. The main difference between lunch and dinner is the dress code. Shorts are allowed, but no tank tops so don't even go there. There were several guys in shorts and that was fine. Overall, my experience was exceptional. Looking forward to my next visit to Galveston so I can book another reservation at my favorite restaurant on the island. Excellent service. 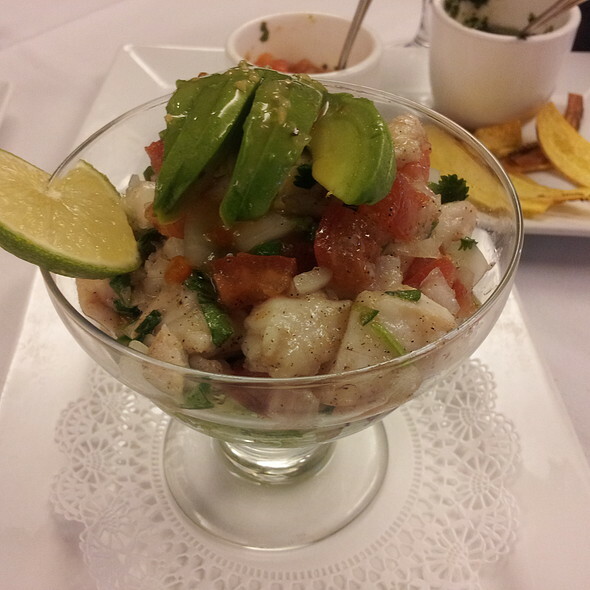 Every dish prepared to perfection, expertly drawing out the vibrant flavors of the Caribbean. Don’t skip dessert. The bread pudding was better than my grandmother’s - and that’s saying a lot. Everything about Rudy & Paco underscores the cherished family-run vibe. If I ever find myself in Galveston again, a return visit is guaranteed. Great food and exceptional service. Always plan to come back!! Always outstanding snapper and specials! This is one of the few places left with the ambiance that used to grace the high-end Galveston restaurants before most of them started accepting diners in shorts and flip-flops. Top-notch service, white tablecloths, dark paneling, intimate yet not crowded. In short, ambiance and service that make you feel like it is a special occasion, even if it isn't. The owner stopped by our table (and as far as I could tell, all tables) to make sure everything was right. And it was quiet enough for conversation - so rare these days! Although I felt the food was a bit overpriced, fresh seafood is always expensive, and it was worth a bit of a premium to enjoy the Southern hospitality and service that seems to have fallen by the wayside everywhere else. Food is always excellent! Love this place! There is no better restaurant than Rudy and Paco’s, it’s always a treat to go! This was by far the best meal we had in Galveston. 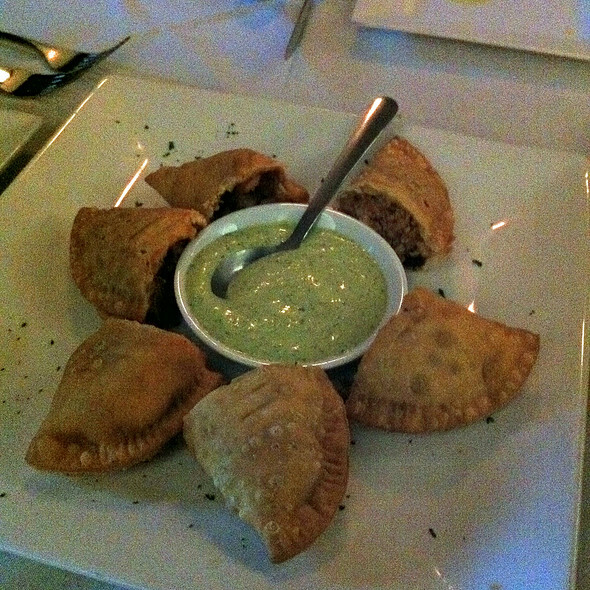 Just amazing - our favorites were the empandas, scallops and bread pudding! Everything was awesome, top notch service, food, ambience. When I am in Galveston, I mark it a point to eat at Rudy & Paco's. The best restaurant in Galveston for fish or steaks. You definitely pay for what you get. Yes the quality of the food is very good and the service is excellent. Unless you just have money to burn this is definitely a "very special occasion " restaraunt. It was our third time dining at Rudy & Paco’s. My wife and I had dinner there for our 30th anniversary last week. It was excellent, as usual! We live in Louisiana but love going to Galveston for weekends. Rudy & Paco’s will always be on our list of eating places in Galveston! We are long-time fans of Rudy and Pacos ! 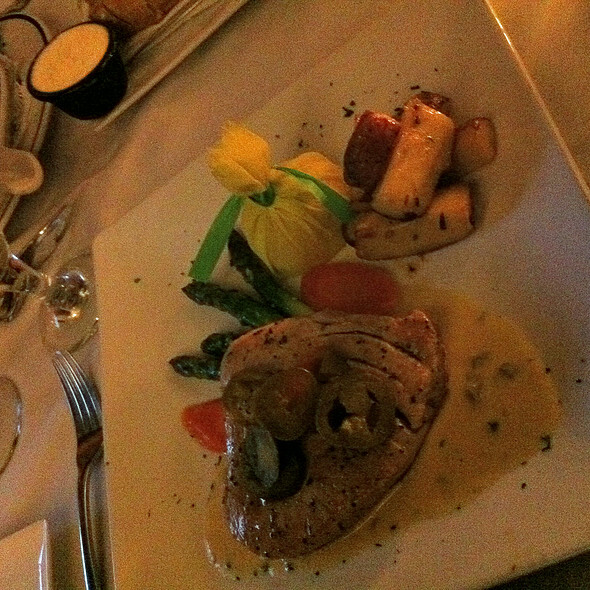 Enjoyed the incredible evening with delicious cuisine , near -perfect service and memorable ambiance again Friday night ! Truly the only venue in Galveston that can consistently deliver the 5-star experience. Two “new” additions to the experience that we were not fans of:1) the table display of an enormous raw, bone-in beef cut in a seafood restaurant -perhaps asking the guests if they want to see that raw beef display before placing it right in their line of vision which was unappetizing to us and 2)our forks kept sliding off our plates so either the plates were new or the forks were—neither of these were enjoysble and they otherwise flawless evening. We always enjoy this restaurant when we visit Galveston! We have traveled a great deal & this is one of our favorite! Without a doubt, our favorite restaurant in Galveston and maybe in Houston too. Rudy and Paco's is a great restaurant with awesome food. The service is alway great and I love the atmosphere there. Service is excellent! Ambience in point. I sat at the bar and enjoyed the interaction of staff. Had the special which has grouper with lump crab. It was tasty and the veggie sides were good. The only criticism is that the grouper was a bit tough. Overall, would absolutely recommend! I will return! Great food. Has been a favorite in my family since it opened. When I'm in Galveston I always make sure I can enjoy their delicious food during my stay. It is absolutely my favorite restaurant in Galveston. Hands down, you cannot beat the service or the food.....excellent in everyway. Always a great meal at Rudy and Paco's. 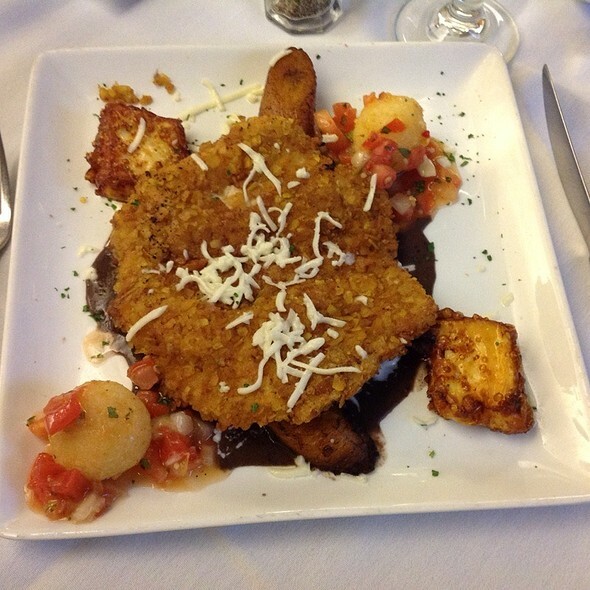 Service is impeccable and the food is consistently great. They have a great wine selection with reasonable prices. If I lived closer I would eat there all the time. Edwin was our waiter and did an outstanding job! He was very attentive and informative. 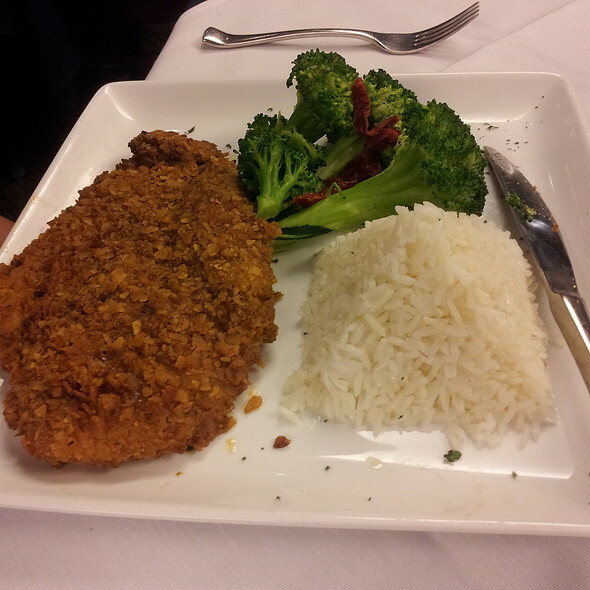 The food was delicious, and we all enjoyed our experience. Great service and very good food. A little tight to fit in, but everything else is perfect. I am a Tiki Island resident and this is, hands down, one of our favorite restaurants on the island!!! We go every time we get a chance!!! If you want a great dining experience and treated like [as Paco always tells us; “Welcome home, babe!!] you’re home, this is your place!! You’re gonna fall in love!!! Very nice ambience. The service was impeccable and the food was some of the finest I've ever had! Great wine selection as well. I would recommend to anyone looking for a fine dining experience on Galveston. Truly one of the best meals/experiences that my wife and I have shared. We have eaten at fine dining establishments all over the states and this ranks up there with the best. Great waiter and staff, they all worked together to make for a great dining experience. Food was delicious, potatoes were a bit blah and not real hot however the brussel sprouts were very yummy! 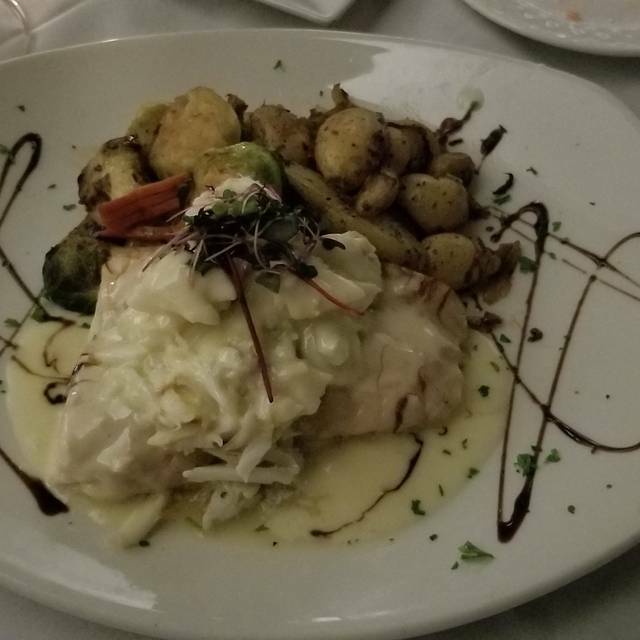 I had the baked red snapper in a lemon garlic sauce and my husband had red snapper with pico and avocado, we both enjoyed our entree. It is however a bit expensive. Excellent meal, excellent service, wonderful evening! Paco and his staff are so attentive! What a fantastic dinner! My husband and I shared the Tomahawk steak...WOW! Our server Alex was excellent as well. He knew the menu very well and made recommendations for us. Our wine was paired beautifully with our meal. We will definitely come back if we’re back in Galveston. As we were leaving, Paco showed us his new place next door called Vargas...looks amazing also! I thoroughly enjoyed my experience. 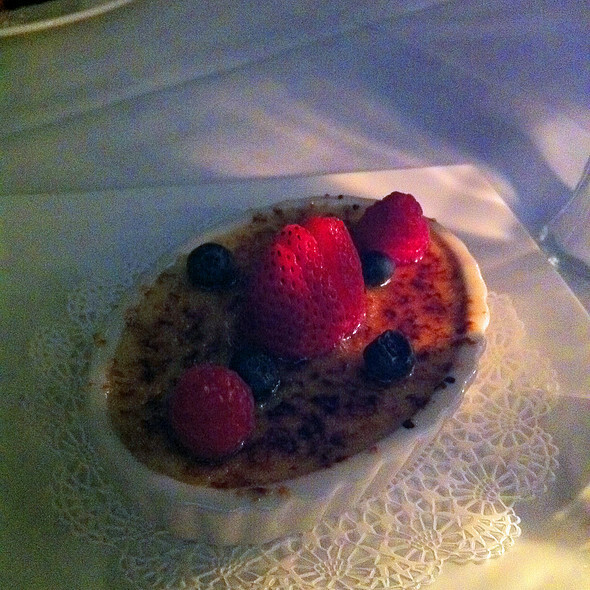 I have food allergies, and the servers made me feel completely comfortable in ordering a delicious meal including dessert! This continues to be my favorite place to dine. They always have fresh fish specials. I’ve never found one I didn’t like. Don’t forget to add their famous crab bisque. Celebrated our 58th Anniversary at the restaurant. They truly made it a lovely and memorable celebration. 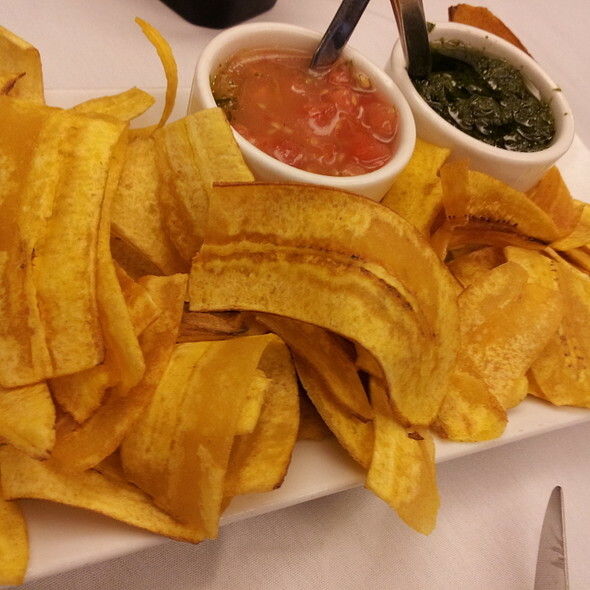 From Paco to the entire staff we felt treated royally. Ours thanks to all. Paco continues to run the best on the Island. Rudy and Paco's is our go to restaurant when we are in Galveston. Always delightful. Always good food.